A new era of backups is here. We waste no time ensuring your data is backed up, and located offsite in our private cloud. RecoverThis offers multiple packages sized for your business. RecoverThis manages the integrity of your backups 24.7.365. Backup smarter, not harder! Recover your data anytime, anywhere. 93% of companies that lost data for more than 10 days during a disaster, filed for bankruptcy within one year. 43% of companies that suffer catastrophic data loss never reopen and 51% close within two years. 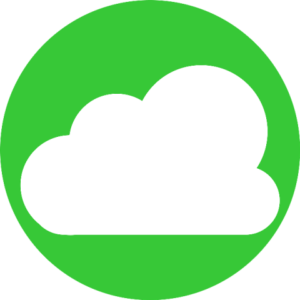 RecoverThis safely offsites your data to our private cloud servers daily. We give you peace of mind and business continuity. 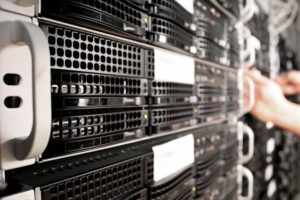 We waste no time ensuring your data is backed up, and located offsite in our private cloud. RecoverThis offers multiple packages sized for your business. RecoverThis manages the integrity of your data 24.7.365. Backup smarter, not harder! RecoverThis performs system and file level backups of your data, and secures them in the cloud. We give you and your business peace of mind, and at a fraction of the cost compared to other backup solutions on the market. It’s our mission to protect your data from natural disasters, security threats, and hardware failures.